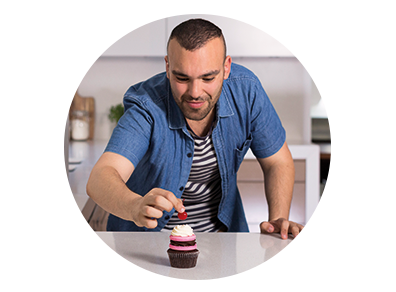 Built to create. 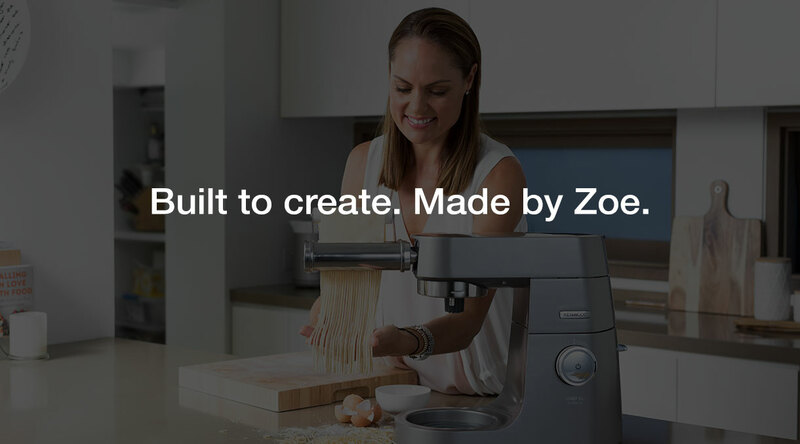 Made by you. 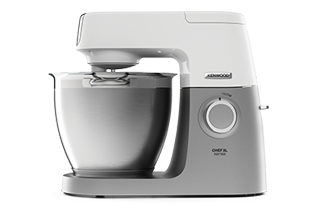 Perfect for those who enjoy baking and want a safe machine to cook with their kids. 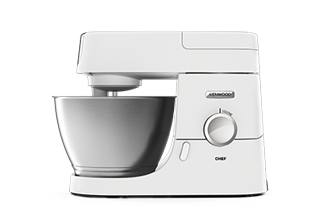 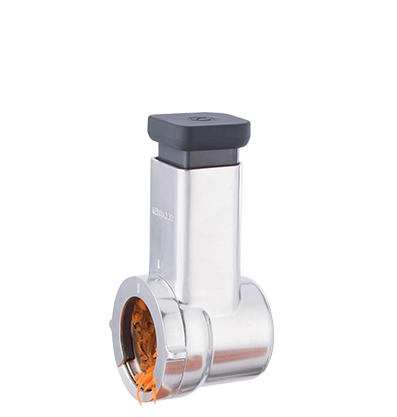 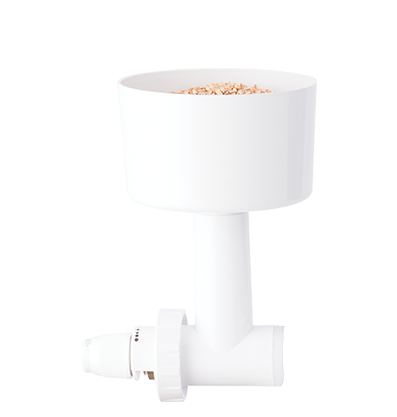 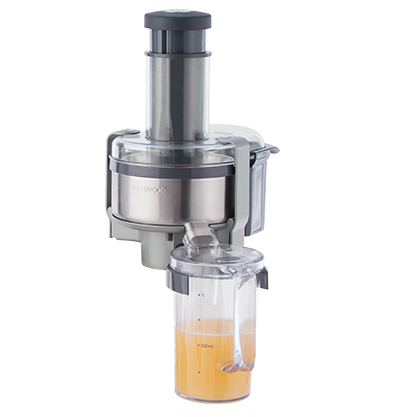 For bigger batches, get a larger bowl capacity and a more powerful motor (than the Chef). 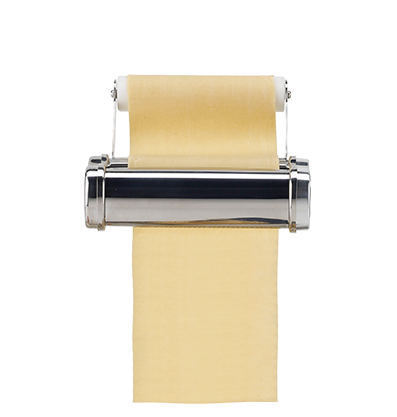 Ideal for creating a variety of dishes, simple and complex; from fresh pasta to soufflés. 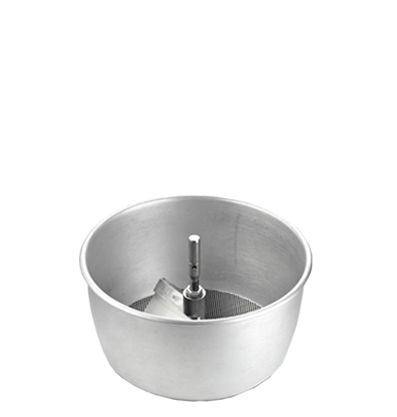 Craft soufflés and other desserts with the exclusive folding tool and SystemPro™ Bowl Tools. 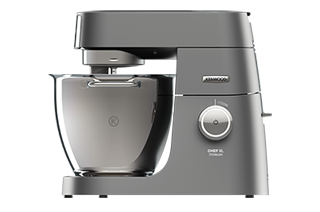 For passionate cooks wanting to explore new techniques and master new trends. 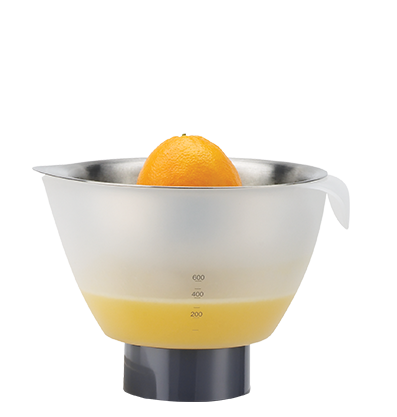 For cooks who want to have complete control and do it all; mix, steam and cook. 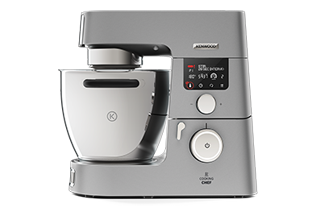 The MultiDrive motor at the heart of every Chef enables cooks to do it all with ease; from mixing up a large batch of cookies to perfectly kneading the heaviest dough loads. 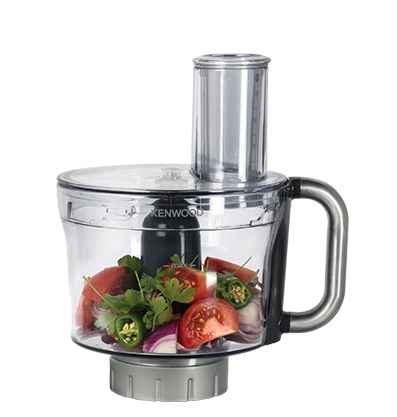 With a range of 20 attachments, Kenwood Kitchen Machines allow every cook to grow, tackle new food challenges and create more (dishes). 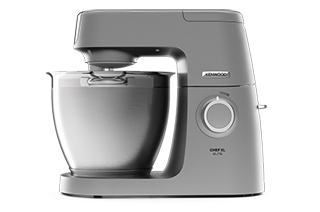 With up to 6.7L capacity, cooks can avoid making multiple batches and mix anything from one egg to 40 cookies, all in the same bowl. 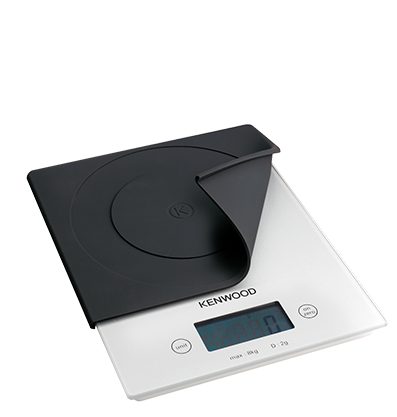 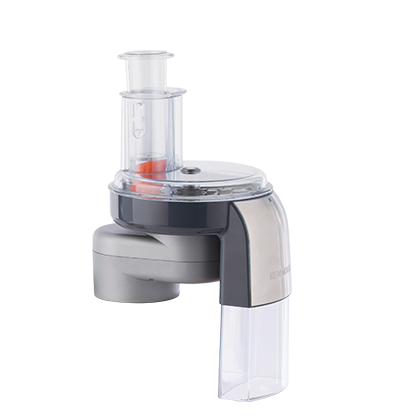 Kenwood Kitchen Machines offer the highest quality and are built to last with up to 10 year warranty, electronic speed control and load sensing (to keep up with back to back loads). 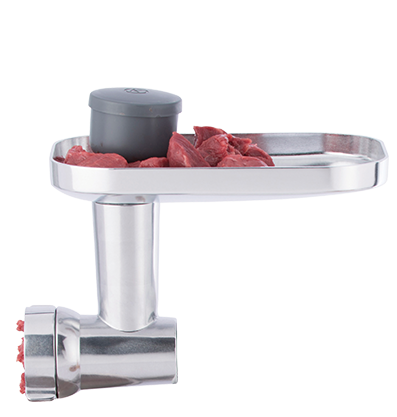 Make quick work of time-consuming food prep and chopping. 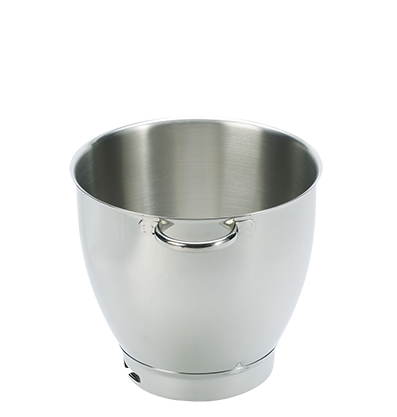 Achieve perfect 10 x 10mm vegetable or meat cubes for soups and stews. 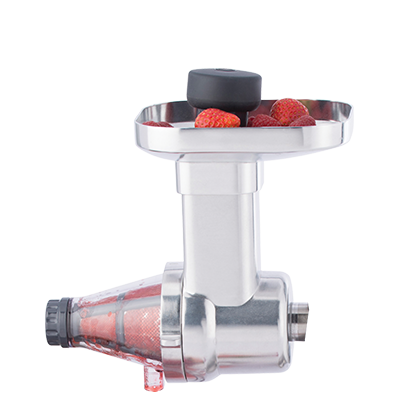 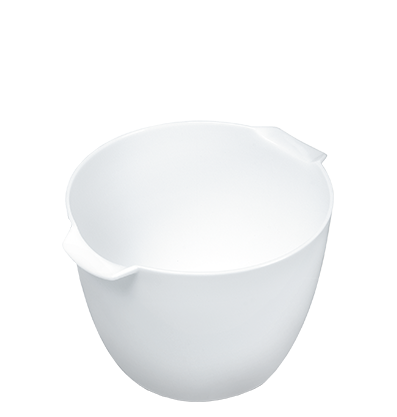 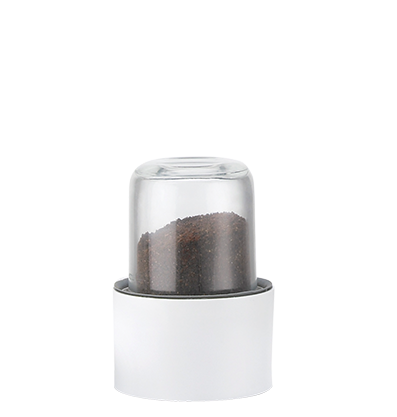 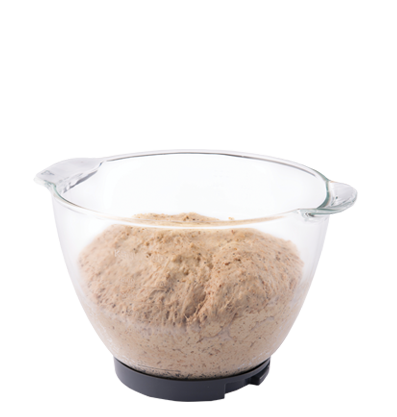 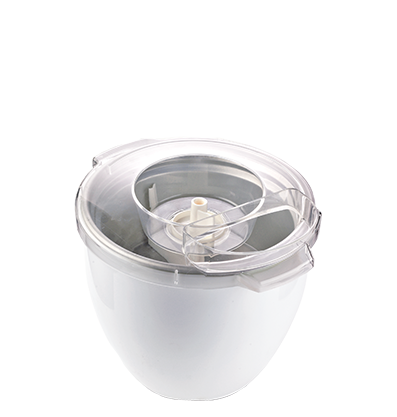 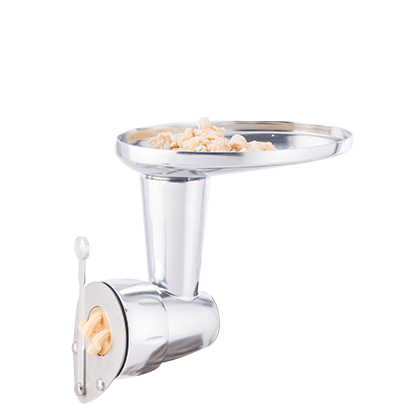 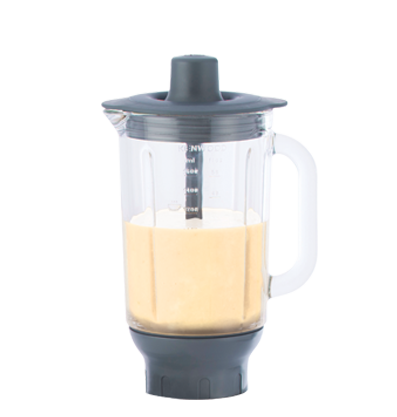 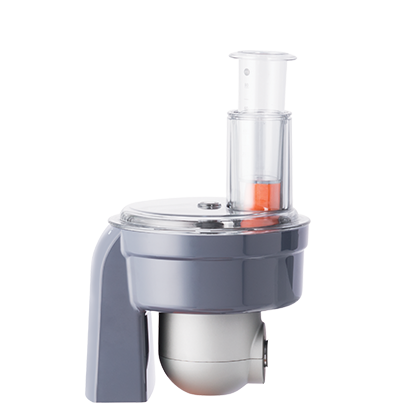 Easy and accurately weigh ingredients up to 8Kg directly into your mixing bowl. 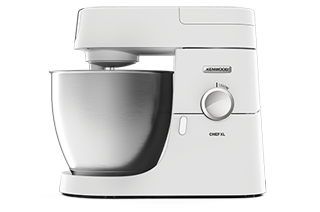 Not all stores stock all models, please contact store regarding availability. 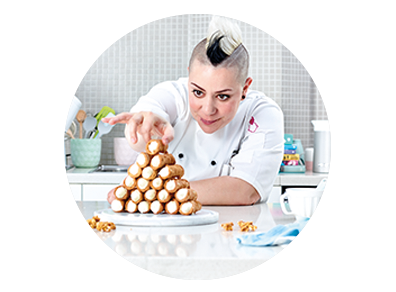 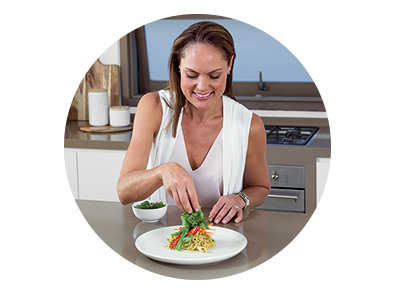 Learn about healthy, delicious food from Zoe; chef, nutritionist, founder of Nutritional Edge and TV personality (Good Chef Bad Chef).